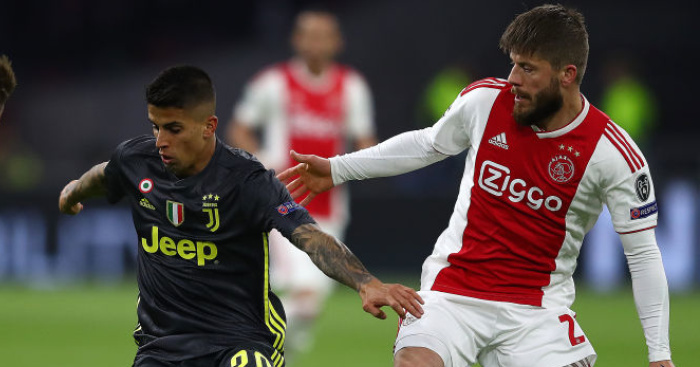 Liverpool and Man City have been boosted in their pursuit of a €100m rated star, while Man Utd are chasing an Argentine playmaker, according to Monday’s European papers. Liverpool have been encouraged in their attempts to land Napoli star Lorenzo Insigne, who has admitted he could leave the club this summer. 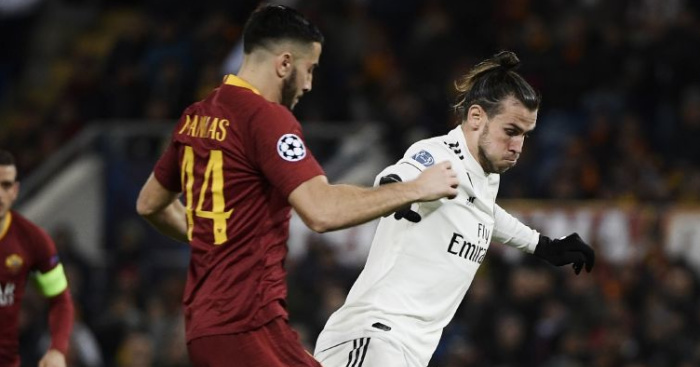 Both the Reds and their title rivals Manchester City have been credited with interest in signing the Italian marksman, with reports in Italy recently suggesting the pair were prepared to battle with Paris Saint-Germain for his signature. Napoli president Aurelio De Laurentiis – who allegedly values the 27-year-old at around €100m – reiterated that the absence of a release clause in the forward’s contract will make negotiations over a deal extremely difficult. 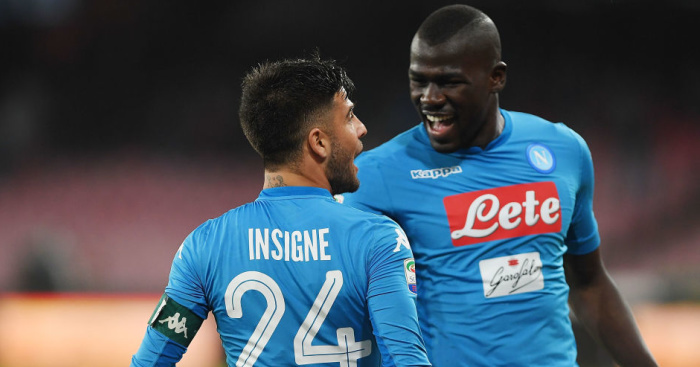 However, reports in Italy will give the Premier League duo some hope, as il Corriere dello Sport suggest that the door is not shut on a possible summer exit. 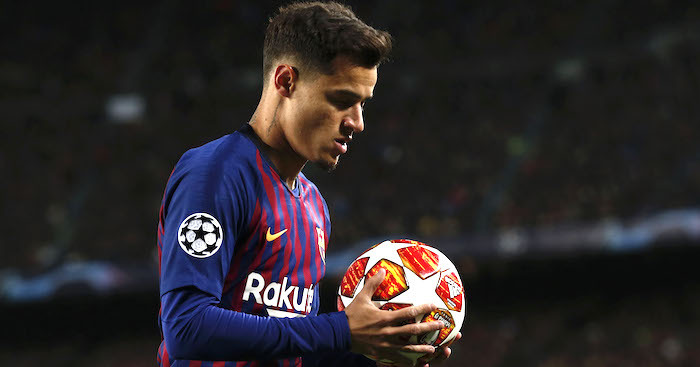 They quote the 27-year-old as having said that he will consider leaving his current side should he ‘receive an offer that he cannot refuse’. 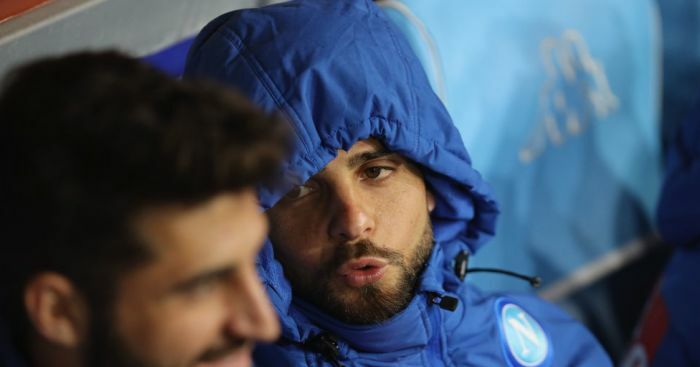 Insigne is one game shy of racking up 300 appearances for Napoli, and has amassed 76 goals and 70 assists, becoming the club’s talisman in that period. 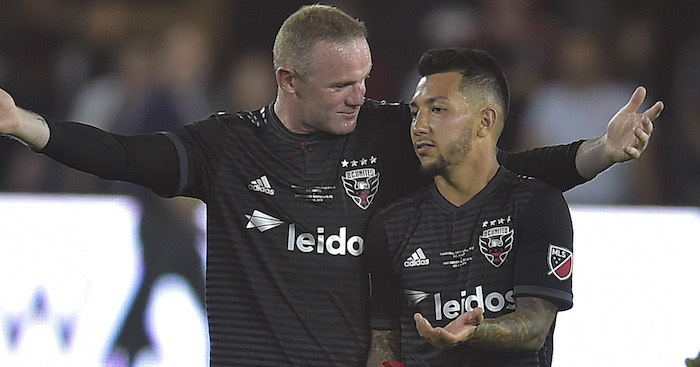 Manchester United have sent scouts to watch DC United attacking midfielder Luciano Acosta, according to reports. The 24-year-old was one of Major League Soccer’s stand out performers last season as he racked up 10 goals and 15 assists in 33 appearances. 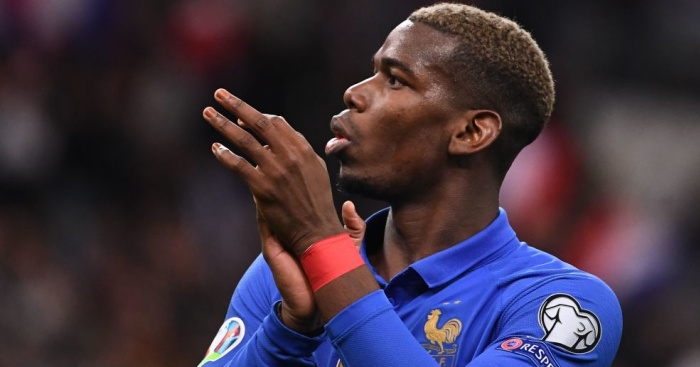 He of course played alongside United legend Wayne Rooney in the nation’s capital, and was heavily linked with a January move to Ligue 1 giants Paris Saint-Germain. 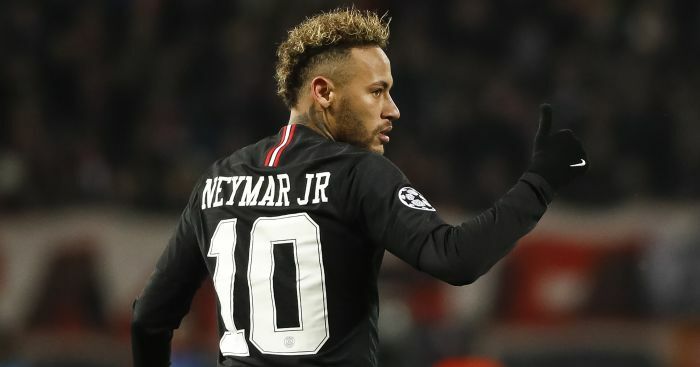 PSG were reportedly in the market for a replacement for Neymar, who suffered a broken foot, and they agreed a deal worth under €10million (£8.6m) with DC United. The French champions then apparently pulled out of the deal on deadline day just as Acosta was ready to travel over the Atlantic. 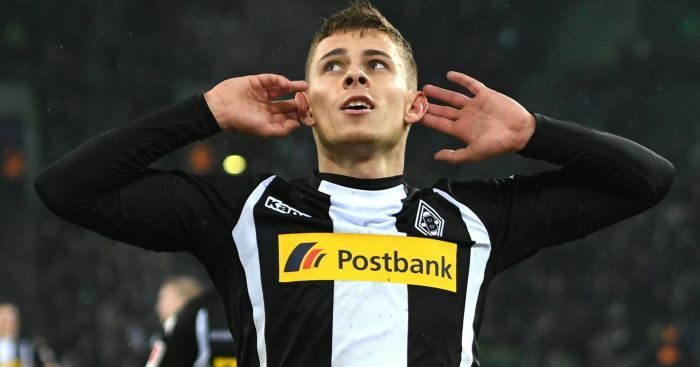 However, a move to Europe could still be on for the 24-year-old, with The Athletic claiming that United are keeping tabs on the Argentine ahead of a potential summer swoop. Acosta’s deal at DC does expire in January meaning he may be available for a cut-price fee, but talks have apparently begun over a new contract – though Rooney expects him to move on to bigger things. “He needs to keep motivated,” Rooney told the Washington Post in February. “He’s a professional player, I’m sure he will. He now knows what kind of teams are interested in him. If he continues performing up to his ability, he will get there. Ligue 1 Lyon have responded angrily to reports suggesting Laurent Blanc is being lined up as the club’s next manager. Manchester United and Arsenal transfer target Thomas Partey would rather remain at Atletico Madrid than seal a summer transfer. Luciano Spalletti refused to be drawn on Mauro Icardi and his future, insisting he has spoken about the forward too much in recent months. 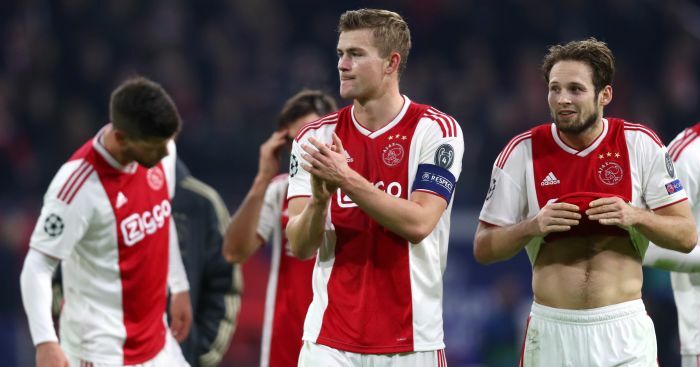 Spanish journalist Guillem Balague has claimed that Manchester City are not one of the clubs interested in signing Ajax captain Matthijs de Ligt in this summer’s transfer window.